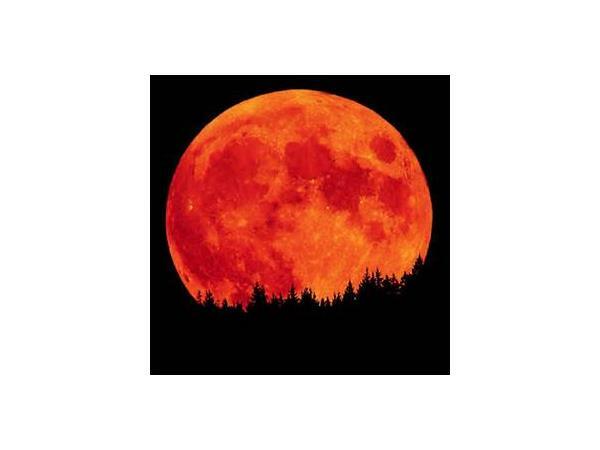 Blood Red Moon's: What's Next?. 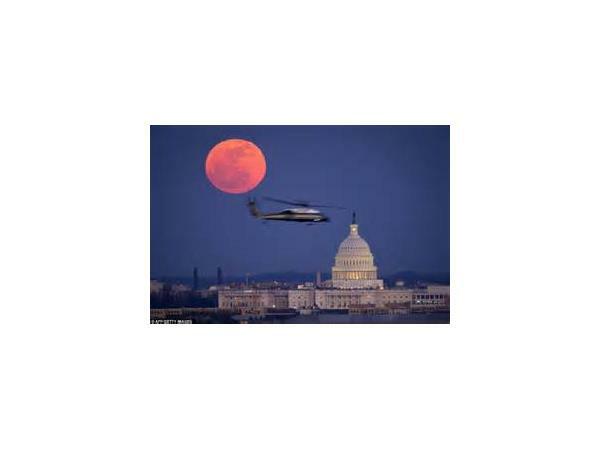 The first Blood Moon eclipse in a series of four happened on the night of April 14-15, 2014. The next one will be on the night of October 7-8, 2014. We in astronomy had not heard the term Blood Moon used in quite this way before this year, but now the term has become widespread in the media. 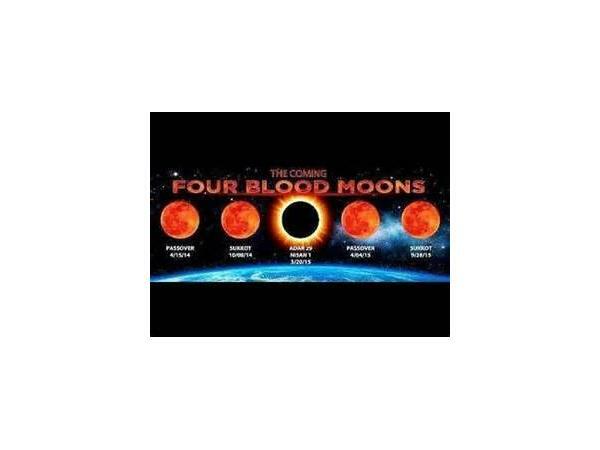 The origin of the term is religious, at least according to Christian pastor John Hagee, who wrote a 2013 book about Blood Moons. 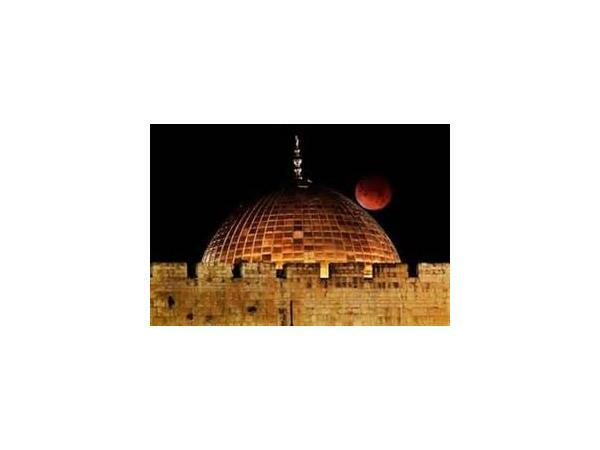 Meanwhile, both astronomers and some proponents of Christian prophesy are talking about the ongoing lunar tetrad – the series of four total lunar eclipses – which began with the last lunar eclipse on the night of April 14-15.